Standardised, machine-readable definitions have made reporting simpler for regulators of all kinds across the world – however, the power of that same technology for internal monitoring is only just being realised. 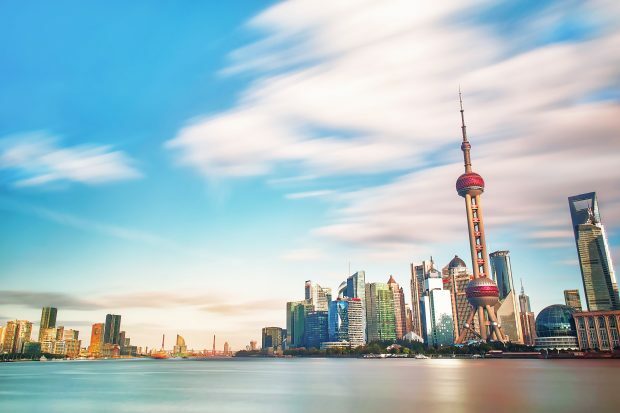 Data Amplified this year heard the latest news on an initiative industry experts in China have been working hard on for a number of years – an innovative open architecture applying the capabilities of XBRL data within enterprises. Large companies with complex systems are spending a fortune on unsatisfactory IT infrastructure, with the internal reporting costs of companies costing billions each year and increasing at rates as high as 30-50% annually. Despite this, companies often still can’t get the data they want quickly and reliably. The XBRL standard offers a way to get usable and easily manageable data. Chao Li’s team at PwC are working towards an XBRL model of an entire, complex business, where usable data from transactions across all elements of a company can be found and analysed in a readable database. While the current XBRL specification is not the perfect toolkit for internal enterprise analysis the team have created a framework that leverages the XBRL standards: a business-driven data specification that uses business language rather than IT language, where data is stored with its business meanings. The standard is vendor independent and open, allowing flexibility, and ensuring that the data (accompanied by definitions) belongs to the company. It opens up entirely new forms of analysis. While the specifications to extend the XBRL standards in this area are at an early and draft stage, it shows great promise as a next step for XBRL, simplifying internal analysis to improve the information available to decision makers within enterprises, while also serving regulatory reporting purposes. The technology is to be expanded for global use, so expect to hear more on this soon.